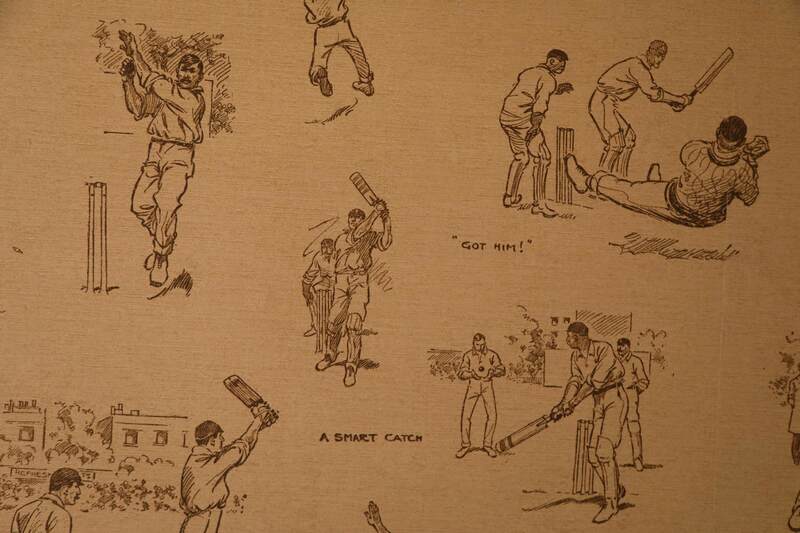 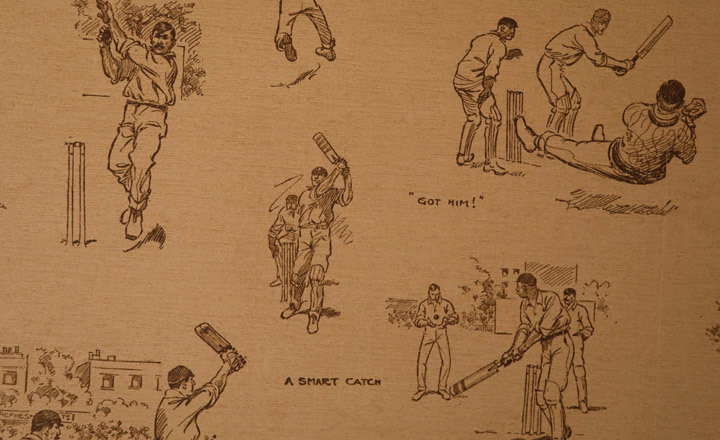 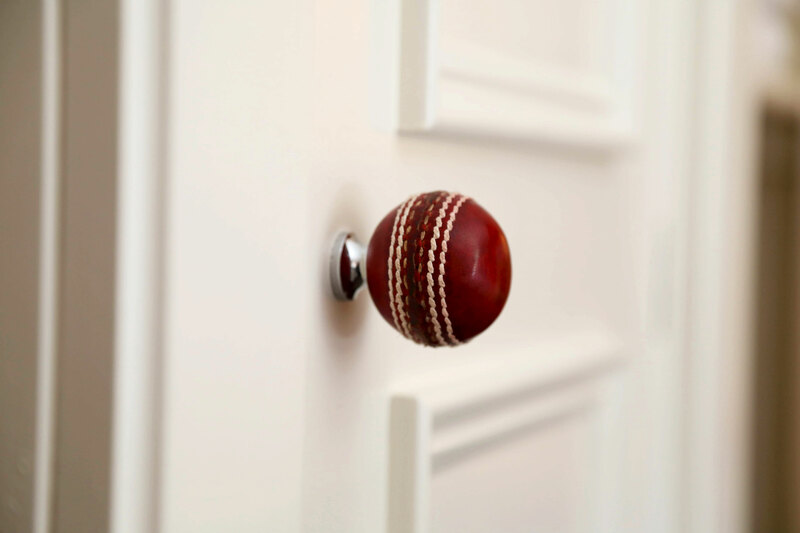 Established over 150 years ago, the history, tradition and passion of Yorkshire cricket is renowned throughout the world. 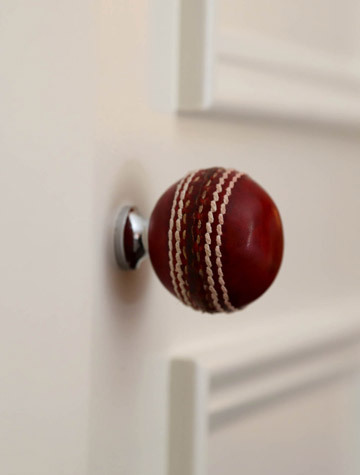 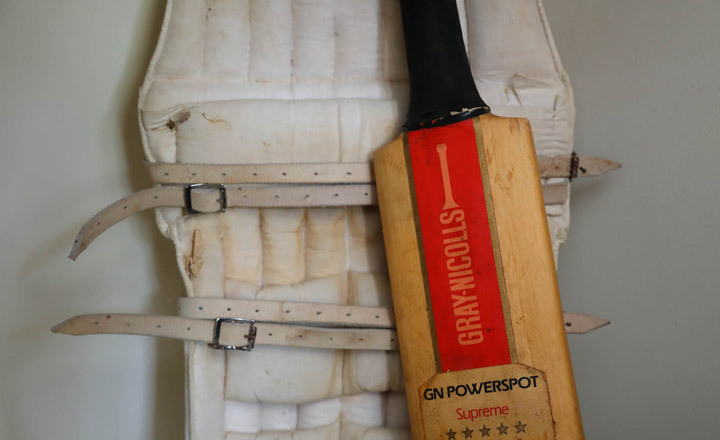 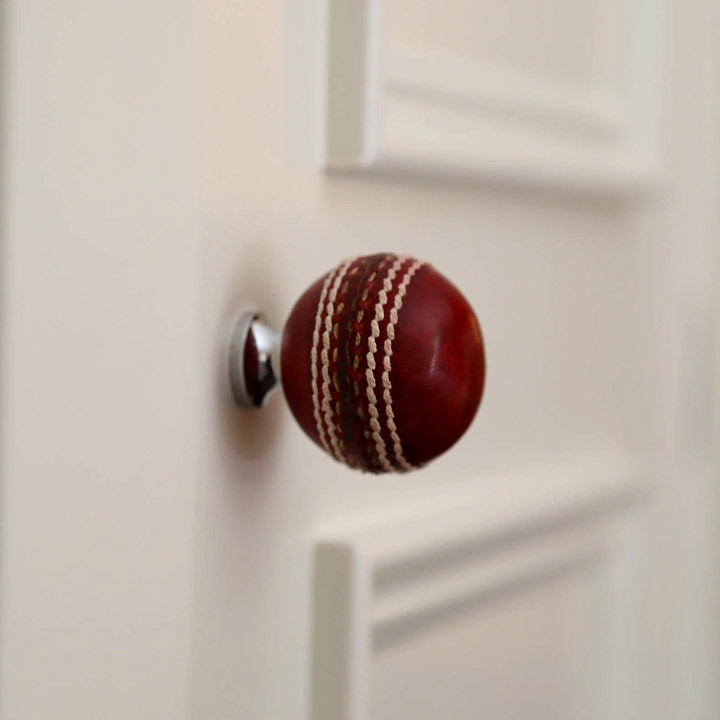 No other county in the history of the game has won more trophies and produced more players for England – so it would be impossible, nee unmannerly, not to have a cricket inspired room here in the heart of Yorkshire at The Yorke Arms. 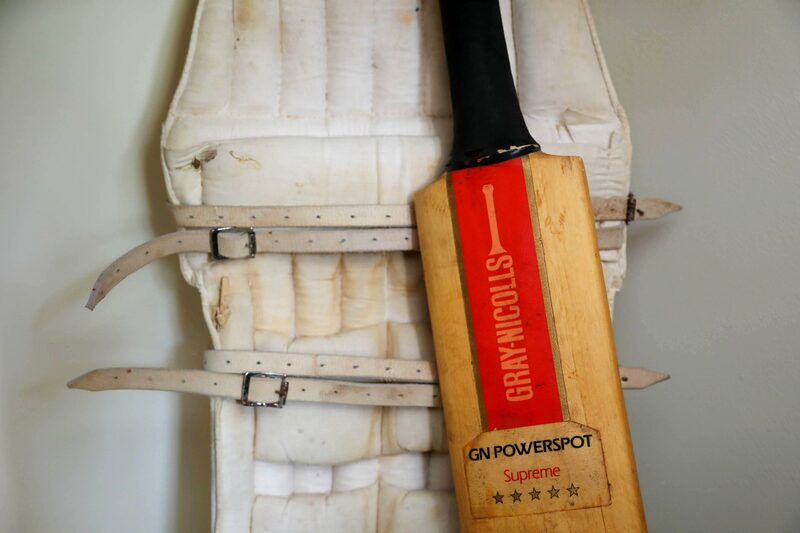 Linwood’s ‘Sporting Life’ wallpaper is the perfect match for such a room, conjuring up visions of blissful afternoons spent watching the stumps and the satisfying thwack of leather on willow. 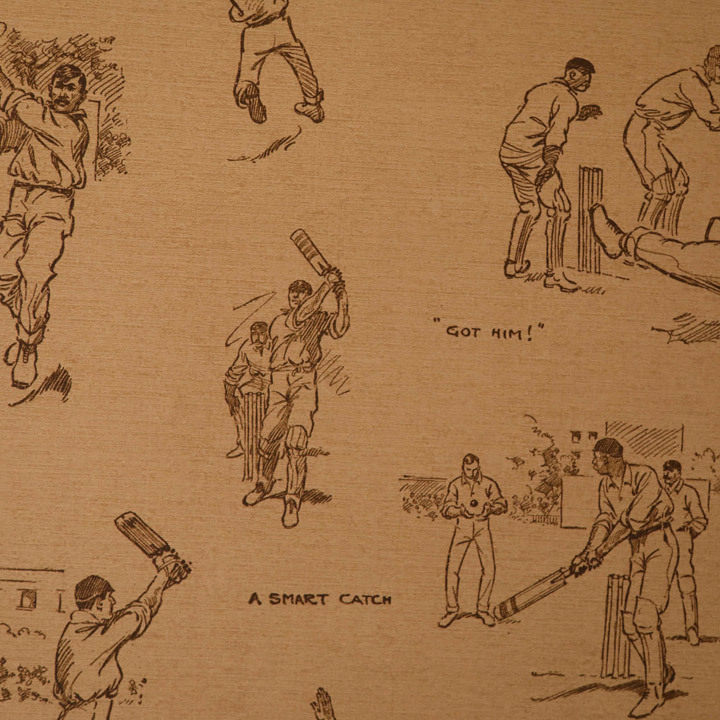 Look closely, and you’ll find The Yorke Arm’s very own – and much-loved – Bill Atkins amongst the photographs and wonderful memorabilia that adorns the walls. 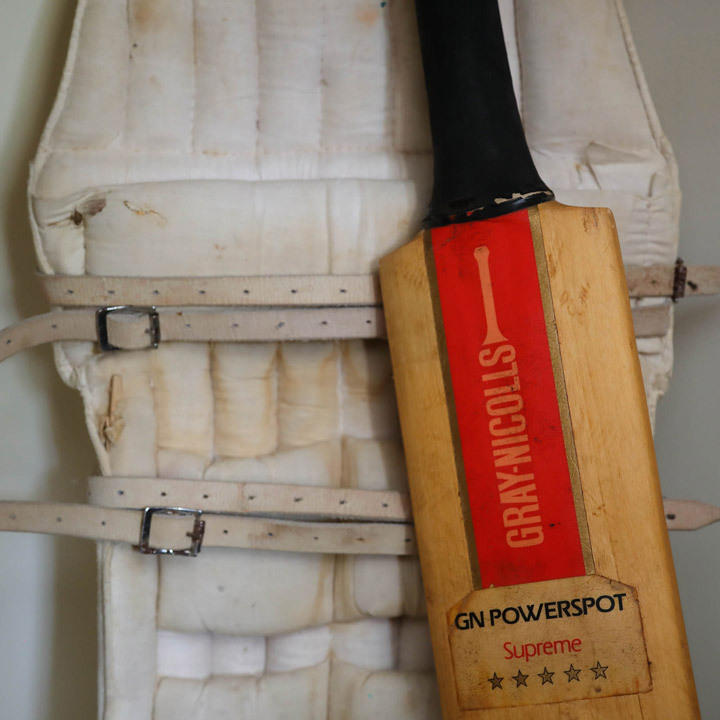 Cambridge Blue, Minor Counties Cap and MCC for over half a century, we take our caps off to such a legendary gentleman of the game. 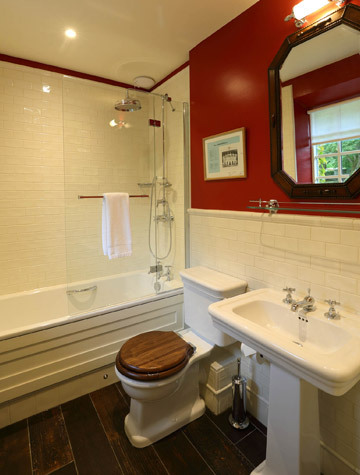 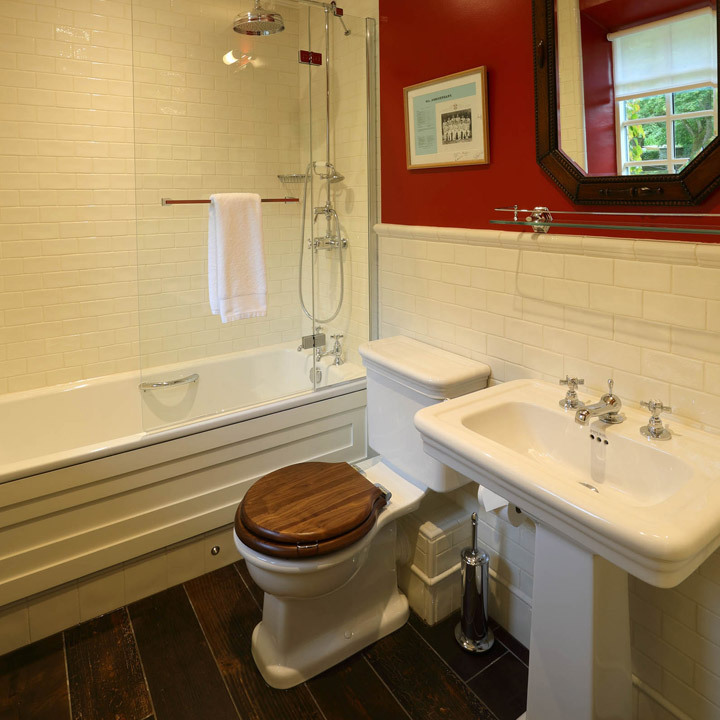 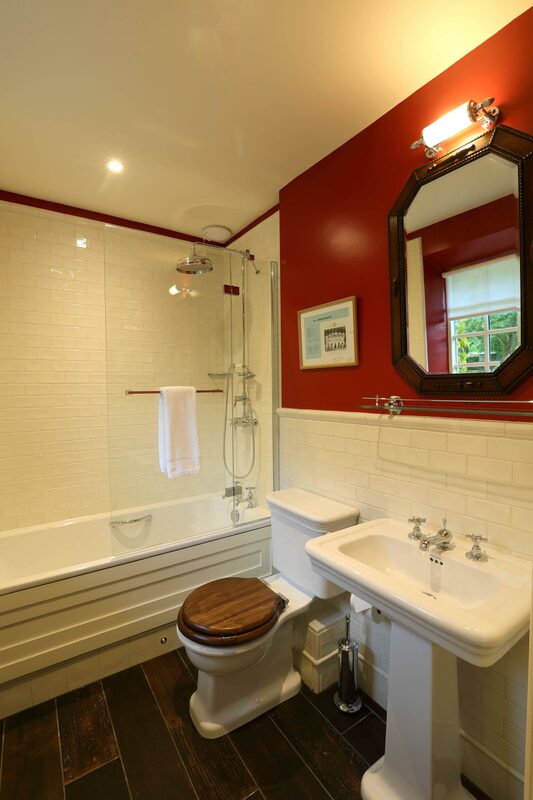 A fresh and decent sized bathroom, plus views out onto the Village Green, makes this a simply lovely room.